What exactly is with that private NGO that Leni Robredo wants everyone to ditch DSWD and donate goods to that org instead? Hmm... That's the biggest question. Prominent social media personality and lawyer Trixie Cruz-Angeles asks this..
As Vice President she works in government. 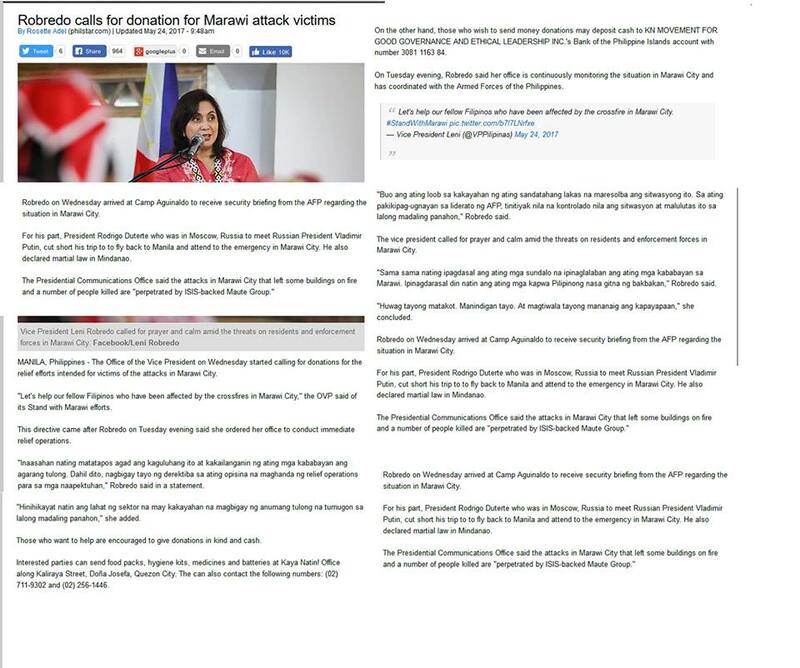 Why then is she then calling for donations to be given to a Private Non-government organization, when she very well knows that the DSWD-ARMM is capable of accepting donations-- tax free -- and that it is the official agency giving aid to victims of disasters and conflict within the Autonomous Region? So why is that so? 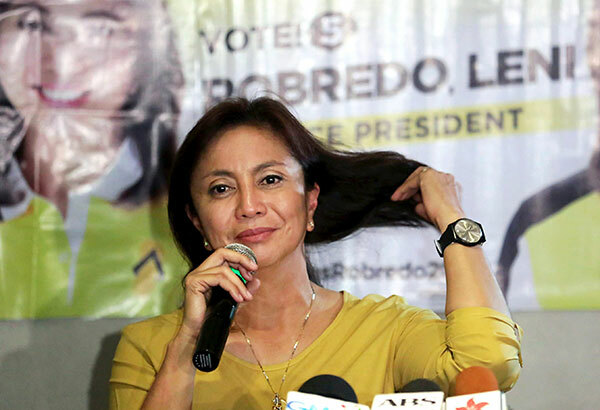 Leni Robredo trolls, resbak na!